Don’t close the blinds even on Florida’s hottest summer days – keep your office, restaurant, or retail location bright, welcoming, and cooler, too thanks to window tinting! One of the largest expenses Florida businesses face is constant use of the air conditioning running up electricity bills. The Florida sun shines down for more than 225 days in an average year, and all that sun means heat, especially for the interior of the building with lots of windows. But keeping your staff and visitors comfortable is a necessity for the responsible business owner, so the A/C units run all day during the warm months, and your expenses creep higher and higher. 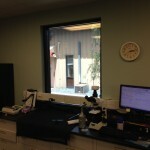 Short of closing all the blinds, what else can you do to keep your Florida business cool and comfortable? 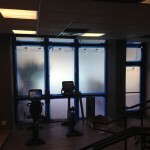 You can treat the windows with window tinting from Energy Film Solutions. Standard windows let sunlight come streaming into your property unchecked in the form of warming infrared rays and potentially harmful UV rays. The commercial window tinting experts from Energy Film Solutions can tint your Florida business’s windows in just a matter of days for most sized projects, blocking these negative parts of the spectrum of sunlight, yet still leaving your windows able to let in the pleasant visible light that makes your facility more welcoming and pleasant – your employees and patrons will thank you after you have hired the team from Energy Film Solutions to tint those windows. 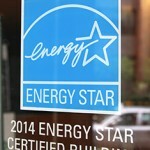 And we offer obligation- and cost-free on-site assessments and estimates, too! About half of the sun’s rays that fall onto the earth are in the infrared spectrum. Infrared waves, invisible to the naked human eye, are chiefly responsible for the sun’s warming power. Thus it is infrared sunlight (often referred to as the “thermal warming” part of the sun’s spectrum) is the enemy of your electric bill, and it is one of the types of light our window tinting will block in order to keep your place of business cooler and your HVAC costs lower. Blocking warm infrared light is crucial for multiple types of businesses, such as retail spaces with large display windows, office towers that have huge glass facades on all sides, and for large complexes with rows of windows, especially when they face east or west. It’s simple really: the more “raw” sunlight your facility absorbs on a daily basis, the hotter it will be inside and the more expensive it will be to keep cool. Our window tinting will block the infrared light from getting into your property in the first place, so you don’t have to worry about pumping so much cool air around once it has heated up. Like infrared light, ultraviolet (or UV) rays are invisible to the human eye. But unlike infrared light, UV rays can in fact be dangerous to people and damaging to property, especially with frequent exposure over a period of time. UV rays can cause severe skin damage, even leading to skin cancers and other medial issues – protect your employees and clientele by blocking out UV rays with high-quality Huper Optik window films provided by Energy Film Solutions. And keep in mind you’ll also be etter protecting your property: ultraviolet light contributes to the fading, bleaching, and damaging of everything from carpeting to upholstery, artwork photographs, to documents and more. 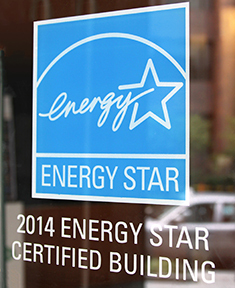 Protect your company’s people and property with window films – it’s an investment your employees deserve. 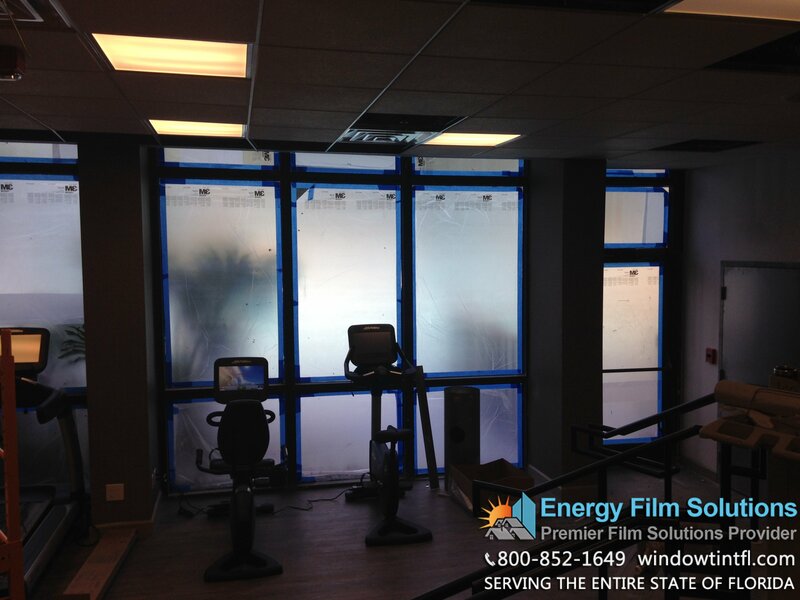 If your store, restaurant, or office space is simply too bright during Florida’s peak daylight hours, don’t close the blinds; instead cut down the glare with window tinting treatments by Energy Film Solutions. It can be downright unpleasant to conduct meetings in sun-drenched conference rooms, it can be difficult to browse through a shop’s inventory when squinting in the glare, and it can be imposible to try to enjoy a meal in a blindingly bright restaurant. On the other hand, it is always more pleasant to conduct business, do a bit of shopping, or to dine in soft, natural light. 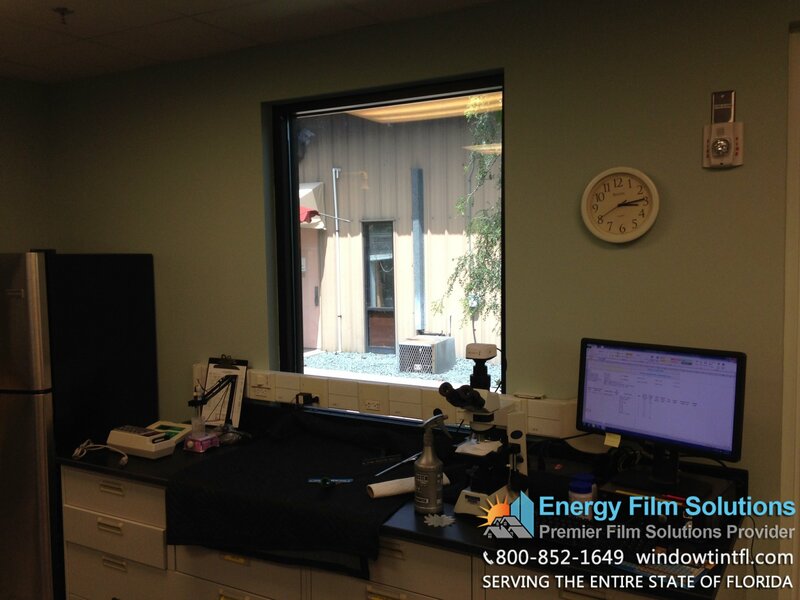 The glare-reducing window films from Energy Film Solutions let in enough of the sunlight to keep your property well-lit, but we make sure that computer monitors are easy to see, shopping is a pleasant, calming experience, or that it’s not to bright for a relaxing meal.